The Office for Campus Diversity is actively engaged with a number of organizations and initiatives to support diversity and inclusion within the local community. 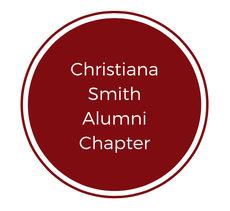 The Christiana Smith Alumni Chapter works to support fellowship among African American alumni and to support the success of both current and prospective students of UL Lafayette. Held in March of each year, our annual Women’s Conference brings the campus community together with the local community to celebrate National Women’s History Month. We engage a variety of community organizations to connect the University community to broader issues facing the Acadiana area. 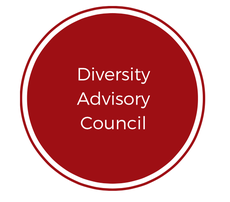 The Diversity Advisory Council advises the University President and is made up of representatives from faculty, staff, administrators, and the community who support the goals of the Office for Campus Diversity. Click the pages on the left side bar to learn more!